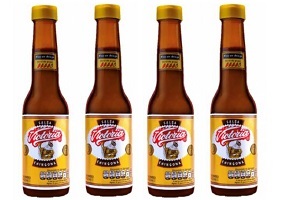 Mexican brewer Grupo Modelo, owned by global beermaker AB InBev, is entering the food space with the launch of a bottled hot sauce, according to a report in Periodico Central. The firm’s Chingona Sauce is being launched under the name Victoria – a local beer brand – in a venture that reportedly represents 30% of Cerveza Victoria’s annual budget. According to Periodico Central, the new product is made with 100% Mexican ingredients, which include the hottest habanero chillis, dried chilli, vinegar, salt and seasonings, among other ingredients. Edson Noyola, director of regional brands at Grupo Modelo, said: “The new Salsa Chingona not only allows us to underline our Mexican character among our audience, it also takes our brand to places we had not previously been able to go to, through a product with no restrictions on consumption. With this strategy we are creating new touchpoints with consumers”. 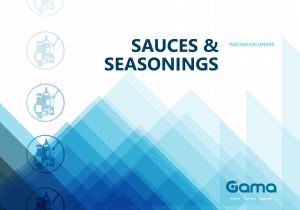 Sold in a 210ml size, the sauce will be available from 26th February 2018 in a limited edition run of just over 1 million bottles.